Tone your body with this amazing Body Wrap perfect to contour those abdominal areas. Close your eyes, relax, and bid stress farewell. Your therapist rhythmically applies proven-effective Swedish massage techniques combined with Aromatherapy to help you de-stress, unwind and achieve a deep sense of wellness. Your circulation is boosted as sore joints and muscles are quickly alleviated. 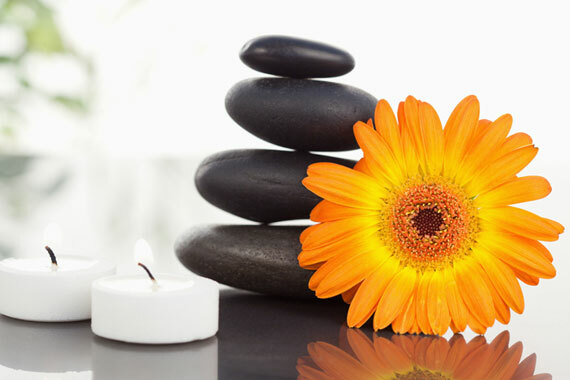 An Indian traditional massage boosts the internal function of the body and helps in cleaning the toxins. “Ayurveda” thus means ’the knowledge of life’ or ‘the science of life’. The massage techniques used include tapping, kneading and squeezing as well as the more traditional massage strokes you would expect and to focus on the “Marma points”. The Back & Neck massage can relieve pain, anxiety and stress. This express massage is good for the releasing of tight muscles in the neck, shoulder and back parts of the body. This genuine reflexology massage is the application of pressure onto particular areas of the soles of the feet. A reflex action in another part of the body is stimulated by the manipulation of each specific area. Indian head massage is based on the Ayurvedic system of healing which releases the stress that has accumulated in the tissues, muscles and joints of the head, face, neck and shoulders. A myriad of fused Massage techniques using warm stones to remove all the tension found in the muscles. A warm aromatic oil blend used with warm stones rebalances, de-stresses and refreshes you from head to toe … Delightfully Decadent! 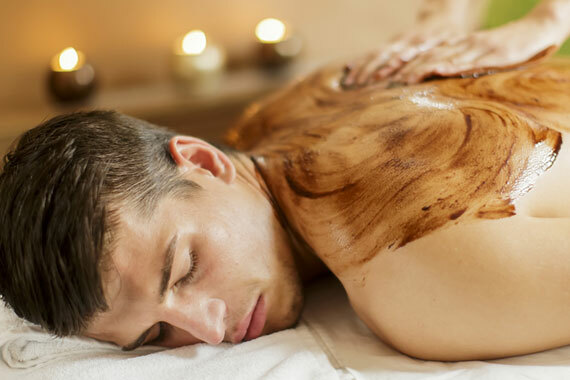 A warm aromatic Moor Mud rich in natural vitamins, minerals soothes sore muscles, aches and pains are alleviated as your body’s circulation is stimulated and musculoskeletal stress vanishes. Excellent for Athletes & Fitness Fanatics! Yogurt wrap drenched with Mango-Passion fruit extracts. This tropical wrap is rich in malic, tartaric, citric acids, potassium, calcium, glucose and other key anti-aging ingredients. Your skin emerges revived, refreshed, smoother, firmer and vividly brighter. French sea salt and organic fruit extracts enriched with Pro-Vitamin A and carrot seed oil are applied to your body recreating the seawater ambiance experience. This revolutionary anti-aging, salt mousse refines your skin, unlike any other exfoliation treatment. Aromatic and gentle this creamy body polish exfoliates dry skin and polishes away toxins. Your skin resurfaces silky-soft and wonderfully hydrated. Ideal as a pre-treatment service. 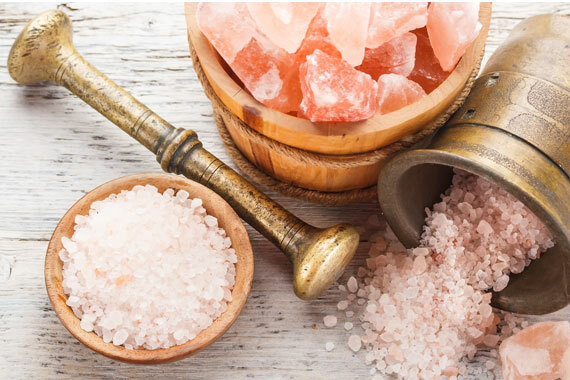 Restore your skin’s radiant glow as this innovative, exfoliating sea salt rich in concentrated minerals and essential oils, renders your skin silky-smooth and re-mineralized. A delightful aromatic blend of pure essential oils makes this facial unforgettable. 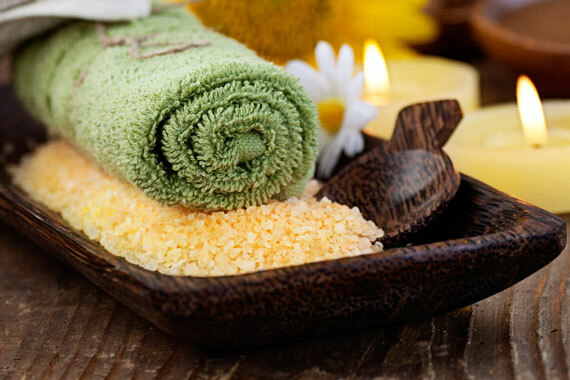 This experience includes cleansing, gentle exfoliation and extraction. 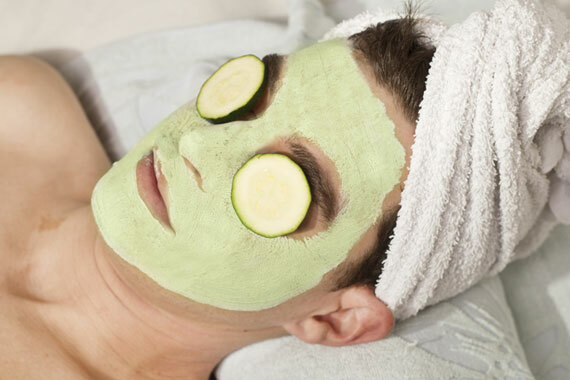 An aromatic massage and the ideal mask best suited for your skin type. 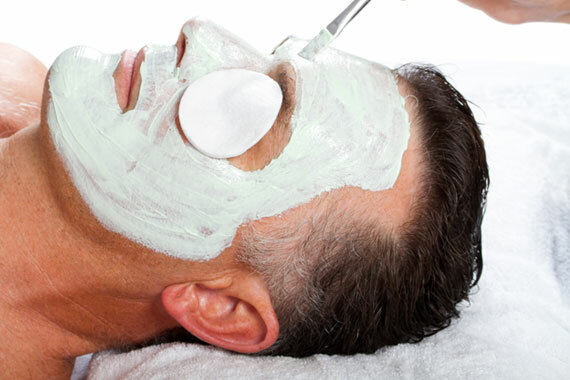 This treatment specifically targets clogged pores, sensitivity and razor burn while promoting total relaxation. 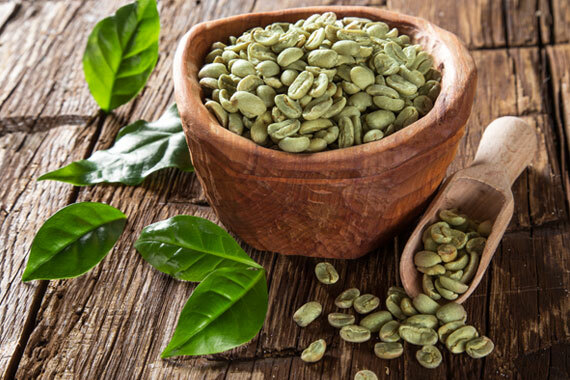 Includes deep cleansing, steaming and extraction. As a final step, a treatment mask is applied to refine the pores, soothe and condition the skin.